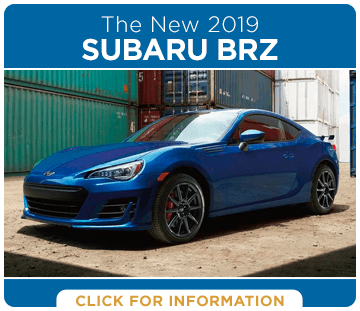 Subaru cars and SUVs get better every year--and the 2019 models are excellent examples of this! 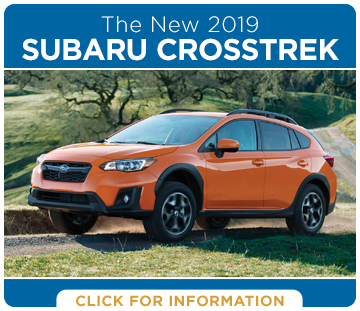 They're available now at Carter Subaru Ballard, and we think you'll be impressed with what they have to offer. Subaru makes a variety of vehicles for a variety of needs. 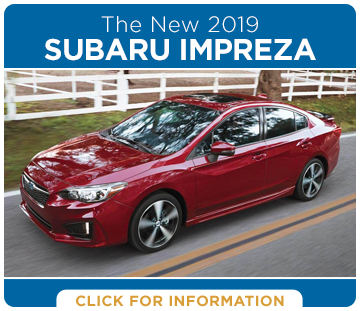 Those who want a capable small car or midsize sedan will love the Subaru Impreza and the Subaru Legacy, while people who want more power are sure to enjoy the Subaru WRX. 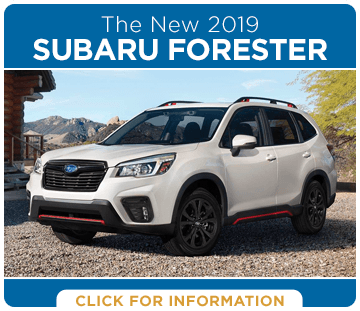 Subaru SUVs and wagons like the Subaru Crosstrek, the Subaru Forester, and the Subaru Outback combine AWD versatility with impressive comfort. 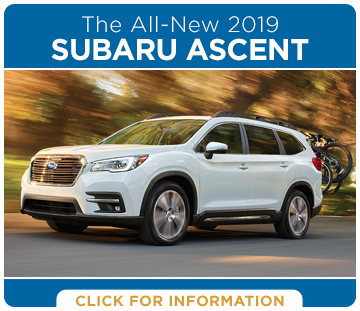 And, for the first time, Subaru is offering a three-row SUV: the 2019 Subaru Ascent! There's so much to love about Subaru, and we want to tell you all about it. These pages are filled with information to help you find out what the different Subaru models have to offer. What Can You Expect from a New Subaru in Seattle? Subaru vehicles are amazing no matter where you live, but they're especially a perfect match for the Pacific Northwest. With numerous industry quality and safety awards, it's no wonder Subaru becomes more popular with each passing year. And as the Subaru Love Promise demonstrates, Subaru is dedicated to giving back to the community and protecting and preserving the earth. Carter Subaru Ballard is proud to be your source for all things Subaru.